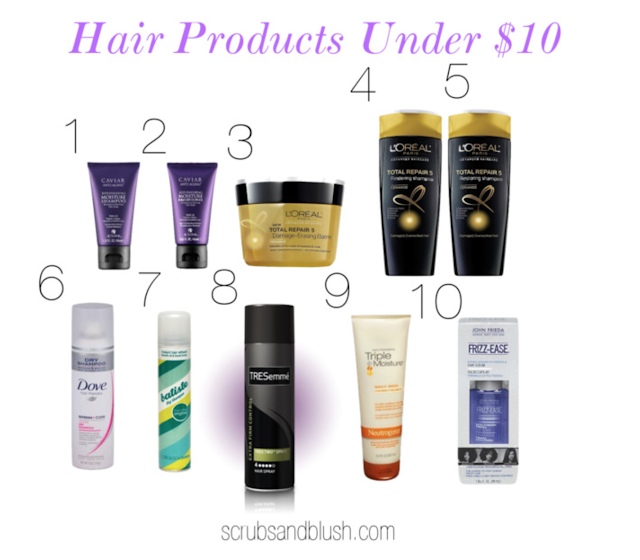 In this blog post I'll be reviewing my top ten hair products under $10 one by one. I have personally tried all of these products for a good amount of time so I know I can give you an accurate review. None of these products are sponsored. The company Caviar is technically an anti aging hair product line. I received a sample of one of their hair products from Sephora one time and I fell in love with every product I tried. This shampoo is sulfate free so it cleanses but it's not too harsh that it strips the natural oils of your scalp. 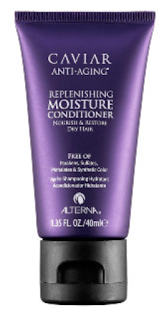 It provides moisture to prevent stress to your hair strands and prevents fading of your hair color. This conditioner has the same concept as the shampoo. The conditioner is also sulfate free. It prevents fading and any stress that may be caused by everyday habits like brushing, teasing, heat styling, etc. I'm IN LOVE with this brand. 100% of women noticed a significant improvement in their hair after just one use. 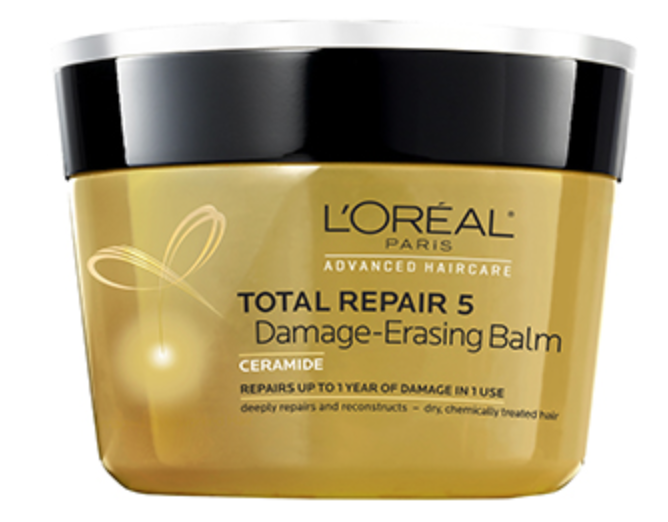 This mask is great for really dry and/ or damaged hair. The consistency is extremely thick. This hair mask helps repair split ends, weakness, roughness, dullness, and dehydration. You just keep it in your hair for about 5 minutes. It's great to use in the shower while your shaving. It's definitely the best drug store hair mask I have tried. 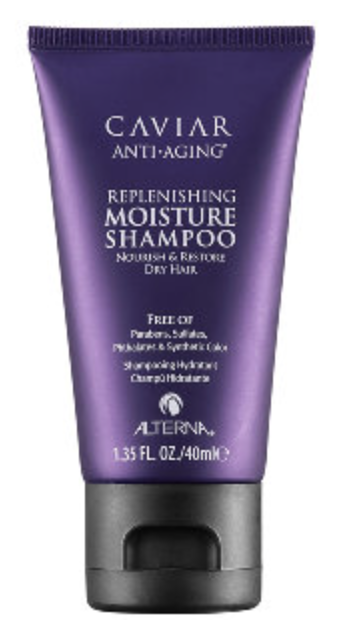 This is a great shampoo because it cleanses but still keeps my strands feeling moisturized and soft. As my hair gets longer, and the more I style it my hair gets dry and more easily damaged. This shampoo is a good cheap buy to keep my hair in tip top shape. 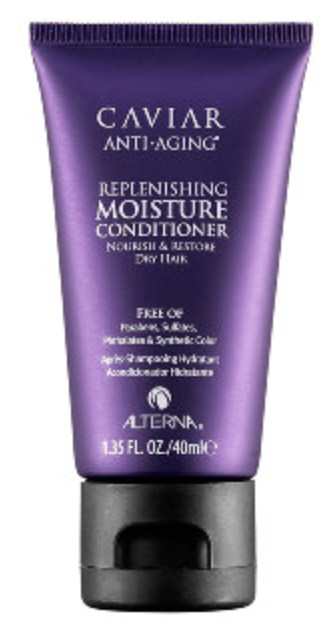 The purpose of this conditioner is the same as the erasing balm as it has the same goals: repair split ends, roughness, weakness, dullness, and dehydration. This conditioner is thick but it leaves my hair feeling amazing. It smells really good too. I have tried many dry shampoos but I struggled finding one that actually made my hair feel clean. I love this product because I feel like it really absorbs the oils in my hair. 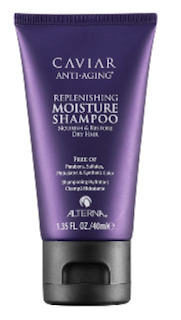 I use it after a workout at the gym or on lazy days where I don't want to wash my hair. I would say this product and the Dry Bar's Detox Dry Shampoo is very similar. My only compliant about this Dove product is that the scent is strong. The scent reminds me of deodorant or baby powder. Other than that, you can't beat the price! This is another one of my favorite drug store dry shampoos. Like the Dove, I feel like it is one of the few dry shampoos that actually leaves my hair feeling clean. One of my favorite things about this brand is that they have so many types of different dry shampoos that are for different purposes and have different scents. I have blonde hair, so I like to use the blonde one for when I get desperate for a refill on my highlights. I'm not going to lie, I'm not going to say this is the best hairspray I have ever used. However, this hairspray really does keep your hair in place for hours. Plus you can't beat $4 for a 14.6 oz bottle. If you have dry hair, colored, or over processed hair this is your product! My hair is dry, color treated, and I often style it using heat. This is amazing to use everyday to prevent damage. You only have to keep it in your hair for a minute to see results. I live in Texas and during the summer the humidity gets terrible. I always have to use something to prevent frizz. This product is great for smoothing the hair, preventing and eliminating frizz, adding shine, and providing heat protection. This is a great dupe for the Morrocanoil.